Fans of Shaun of the Dead will rejoice at this reunion of the creative talents behind the crowd-pleasing zom-rom-com. Star/co-writer Simon Pegg and director/co-writer Edgar Wright set their sights on the Michael Bay/Jerry Bruckheimer school of action blockbusters and deliver the big-boom-bang with a decidedly English flavor. 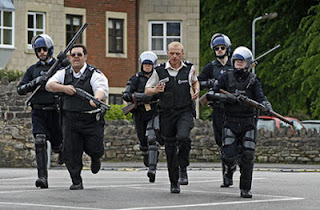 After his crimebusting exploits make the rest of the London police force “look bad,” supercop Pegg is reassigned by his superiors (a lovely stone-faced turn by Bill Nighy) to the idyllic village of Sandford, where the biggest offence seems to be unscheduled performances by a human statue in the town square. 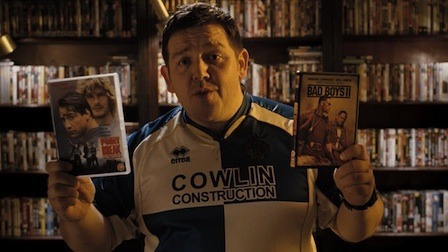 However, when a series of surprising (and surprisingly gory) murders begin to reduce the town’s population, it’s up to Pegg and the bumbling son of the police inspector (Nick Frost) to take down the baddies. 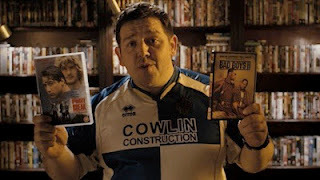 While not unleashing the same amount of belly-laughs as Shaun (there are times when Wright settles for being loud and energetic rather than actually funny or clever), there are enough references to please the cinema junkies, and the superb supporting cast – including the likes of Jim Broadbent, Billie Whitelaw, and Timothy Dalton – all seem to be having a whale of a time. 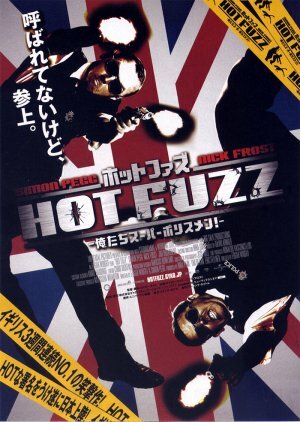 A little long and possessing of a few too many Guy Ritchie flash-montages, it’s not a perfect flick. But it’s at least as much fun as its titanic testosterone targets.